Have Steve Achelis speak to your group on various topics. Mountain Rescue. Have Steve entertain your group by telling a few stories from his book (complete with photos). Instructional. 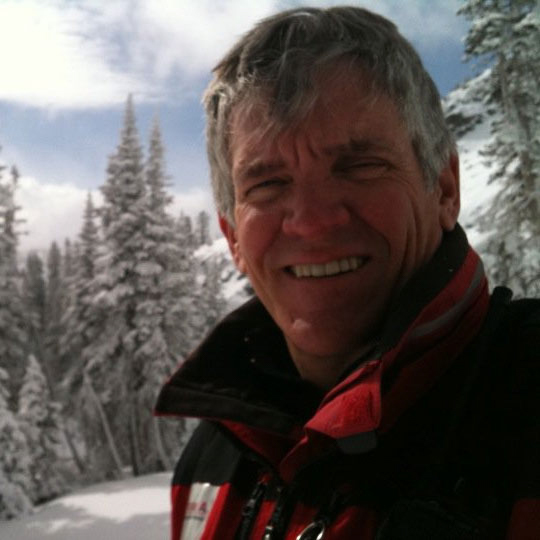 Steve has presentations on Incident Command System for Small Teams , Avalanche Rescue and Organized Probing , Patient Assessment, and may more. Pre-Prehospital Care. Let Steve talk to your team about the differences between providing prehospital care and providing medical care in the mountains. This is a good presentation for front-country EMTs, paramedics, doctors, and nurses. Radio Interviews. Steve is available for radio interviews regarding his book, Mountain Responder. Contact Steve for more information on his speaking services.